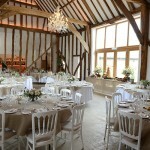 barn wedding venue in Essex, Cambridge and Norfolk barn weddings. 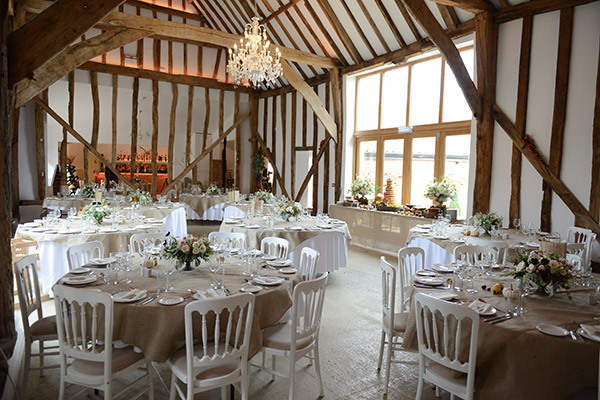 Looking for a barn wedding venue in Essex, Cambridge or Norfolk – but for less money? Every year, we get more couples who were looking for a barn wedding venue, coming to us here in Suffolk from Essex, Cambridge and Norfolk. 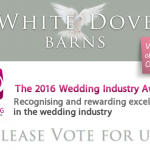 This is the fifth year running that White Dove Barns Suffolk have been used by couples originally searching in Essex, Cambridge and Norfolk, for a barn venue for their wedding. 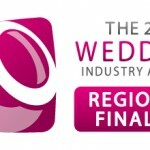 Obviously, we are over-the-moon and more than happy to exclusively provide our barn wedding venue for anyone from theses locations and the surrounding areas. 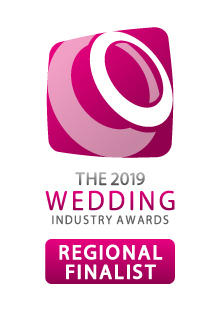 With our luxurious accommodation sleeping 42 guests, and exclusive use of the facilities, we can be your Essex, Cambridge and Norfolk barn wedding venue, but in the heart of the glorious Suffolk countryside. Why not browse our real-life wedding galleries to be inspired and then come and visit us to see how perfect your ‘Essex, Cambridge and Norfolk barn wedding’ at White Dove Barns will be for your special day. So if you’re looking for a Essex, Cambridge or Norfolk barn wedding venue – but for less money, give us a call on 01502 476 052!